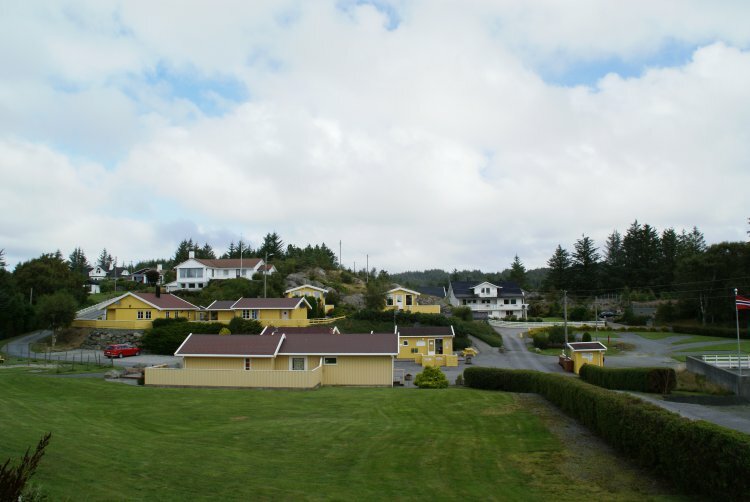 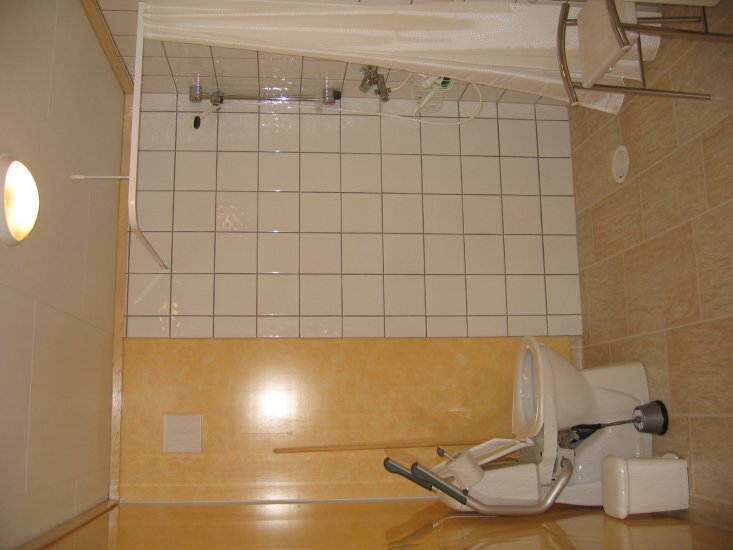 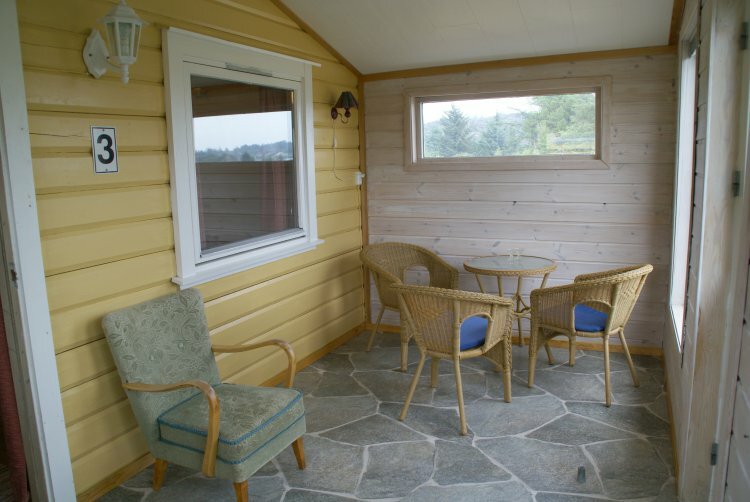 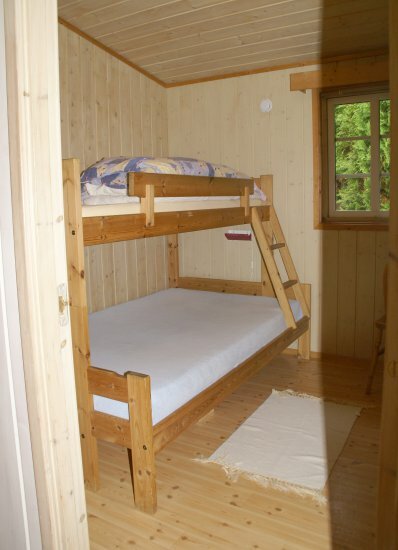 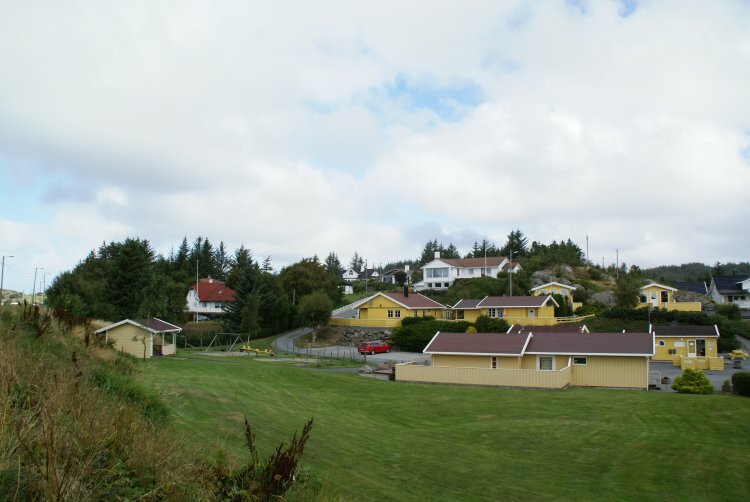 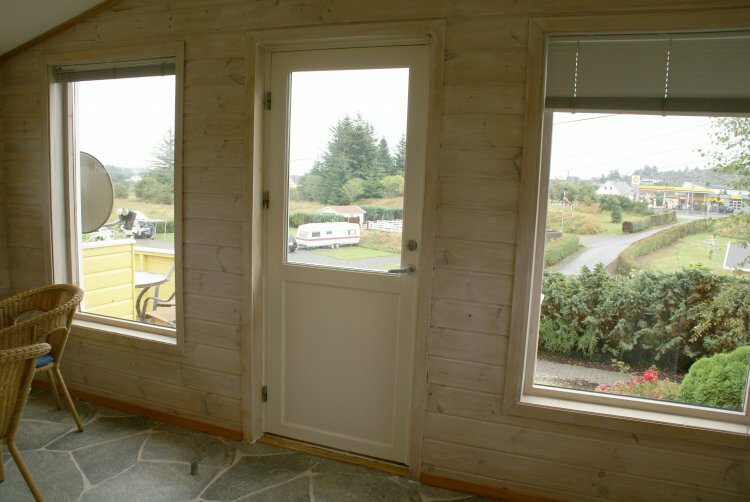 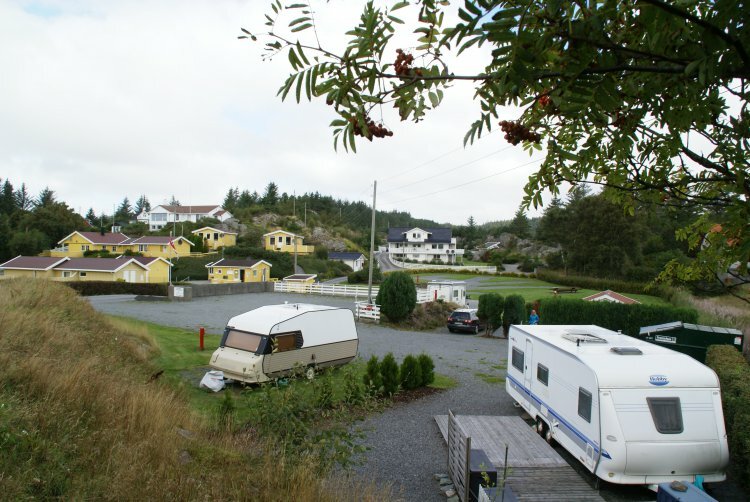 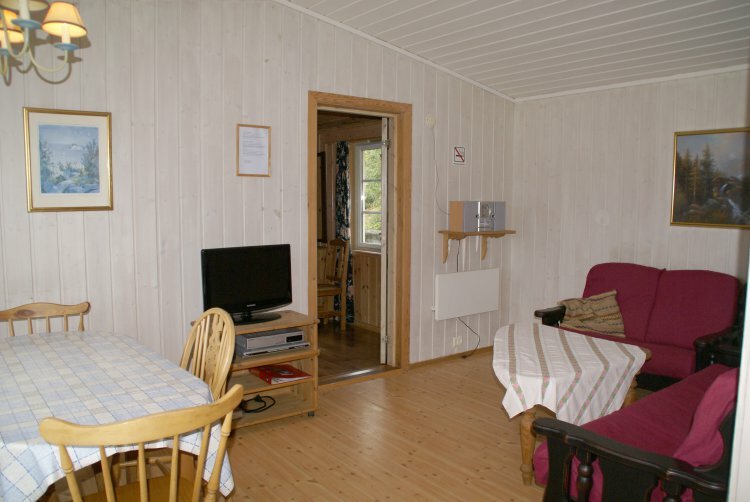 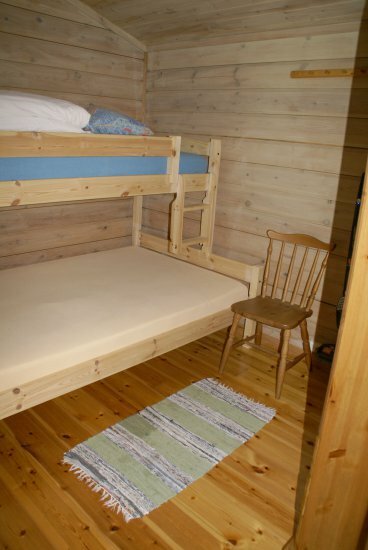 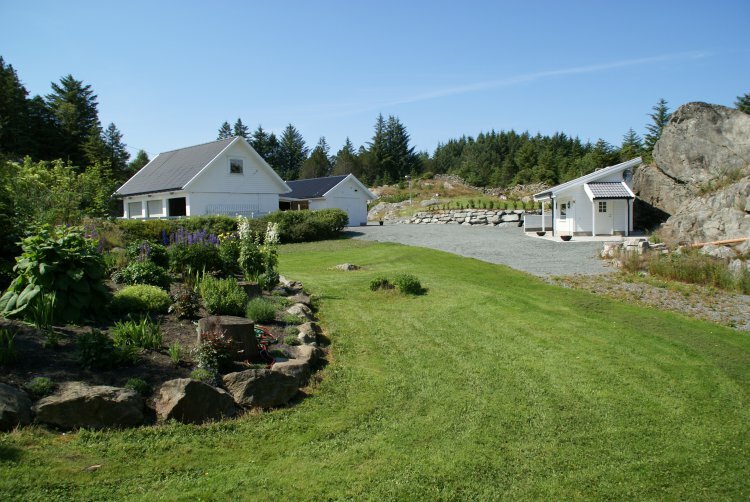 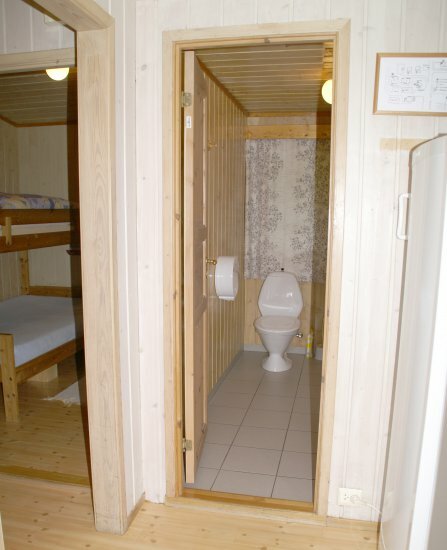 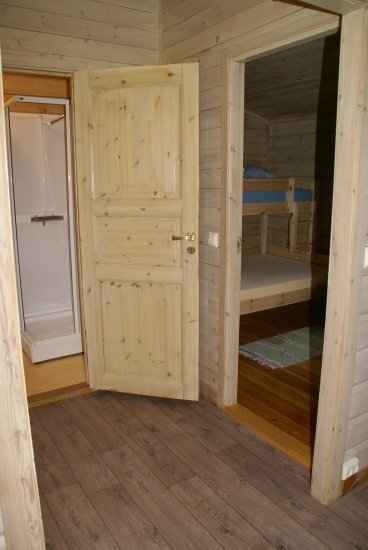 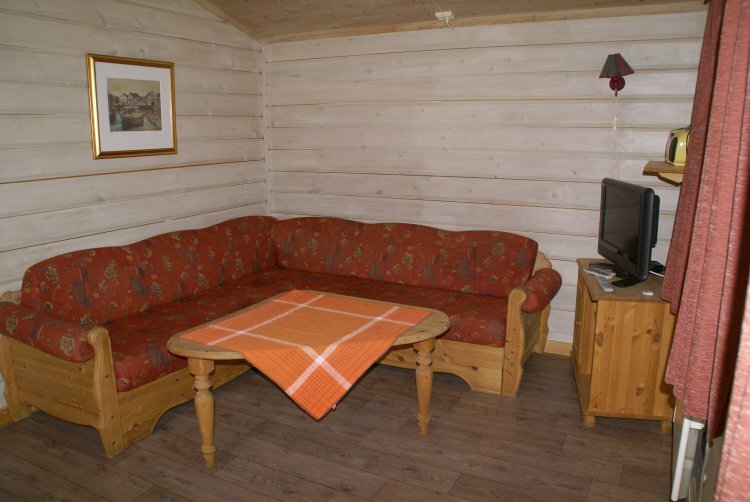 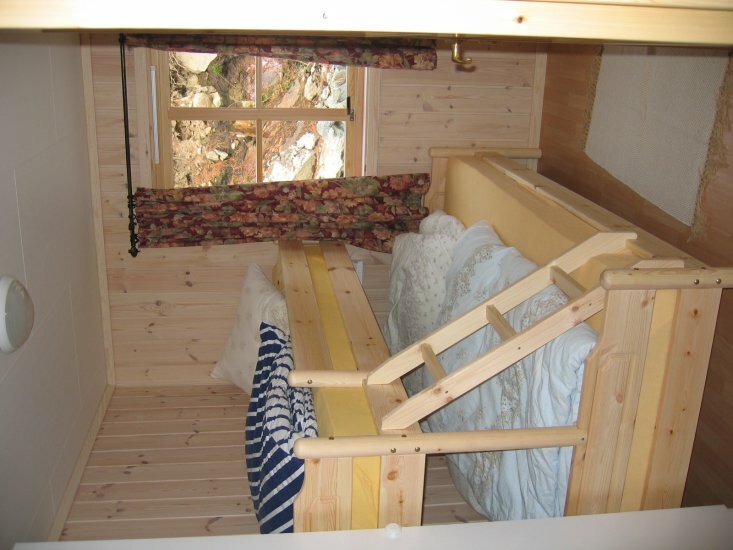 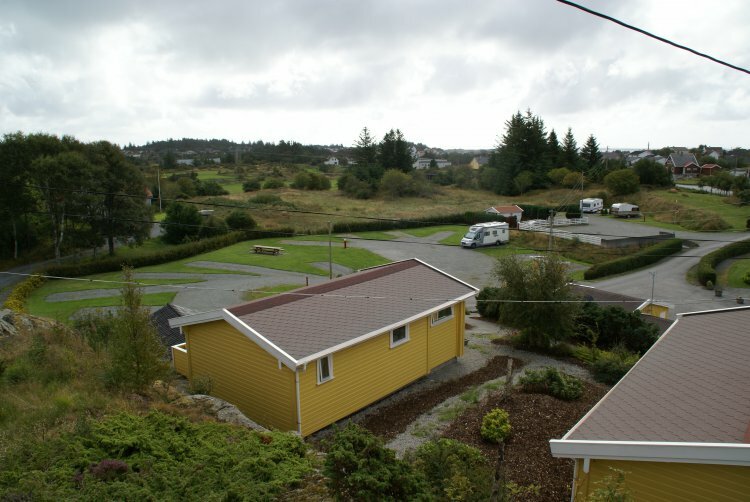 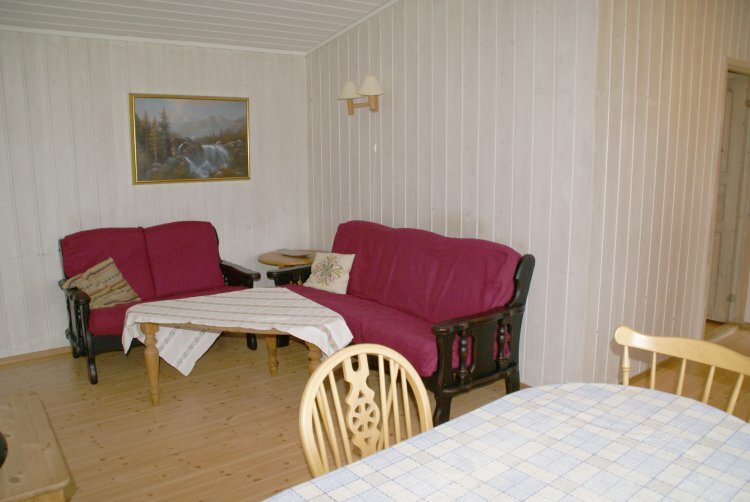 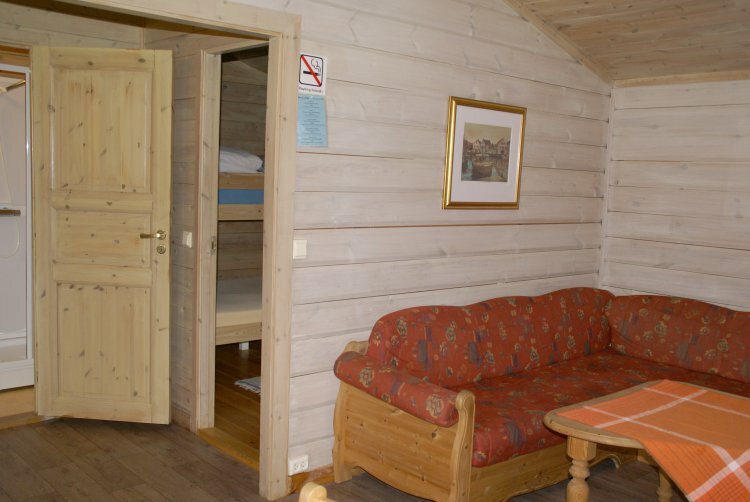 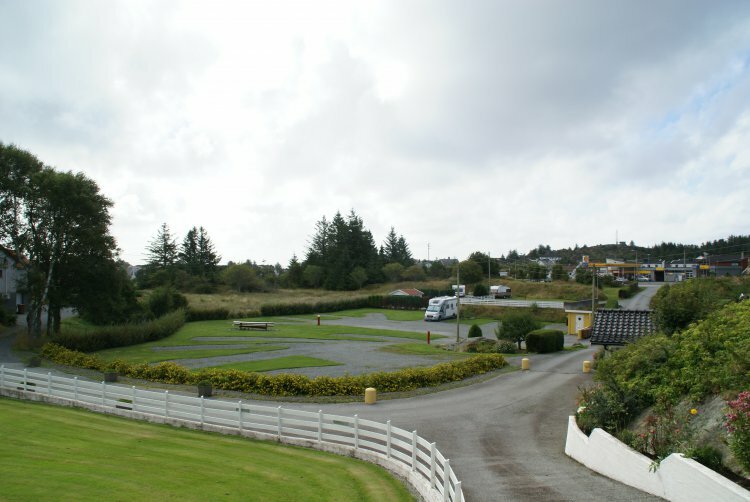 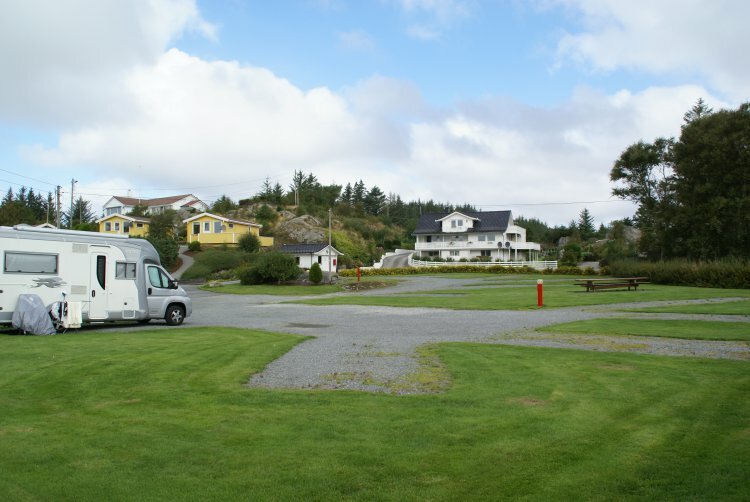 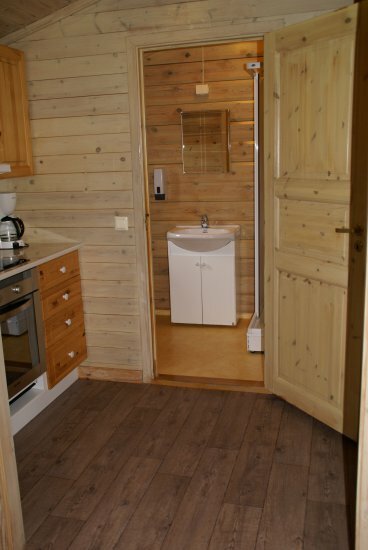 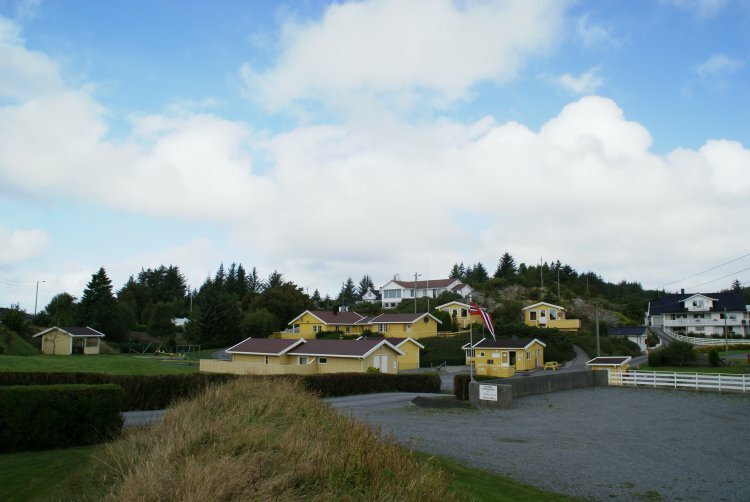 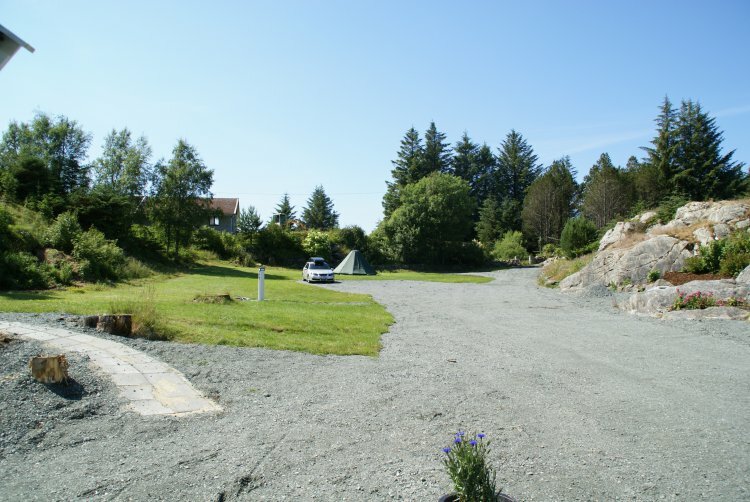 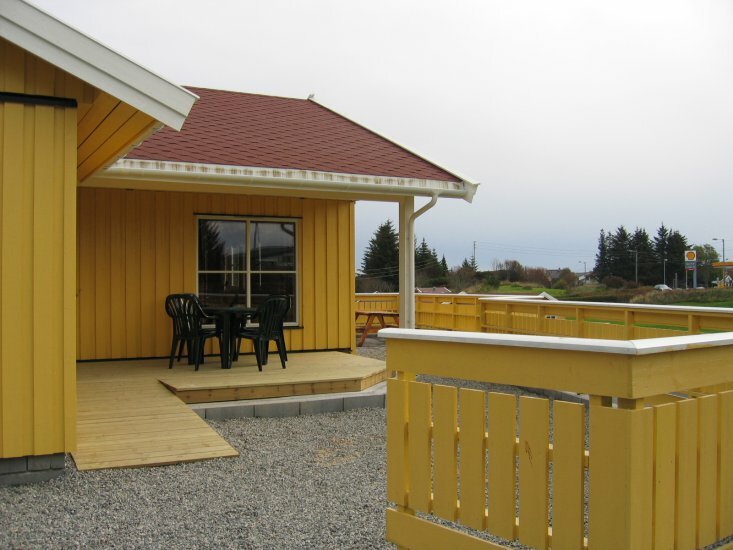 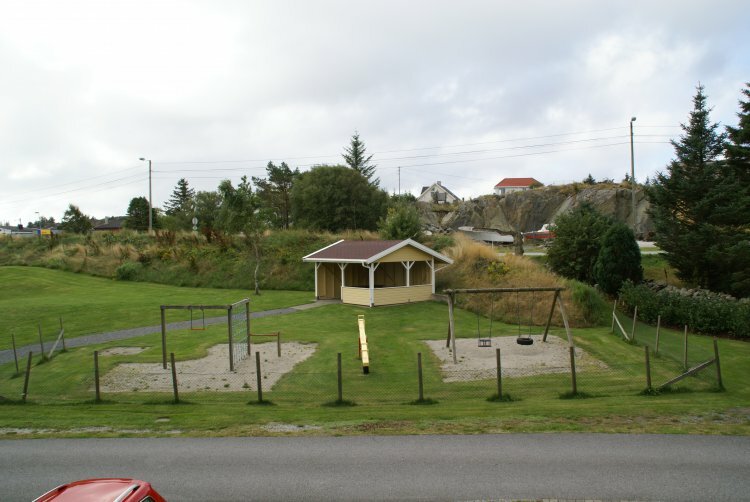 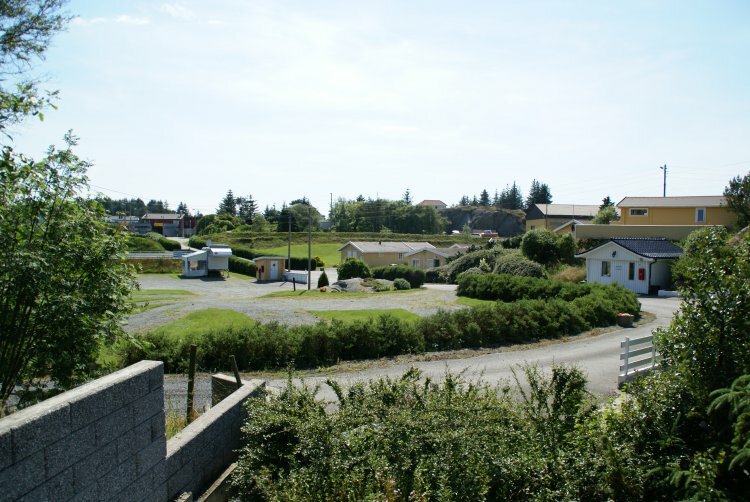 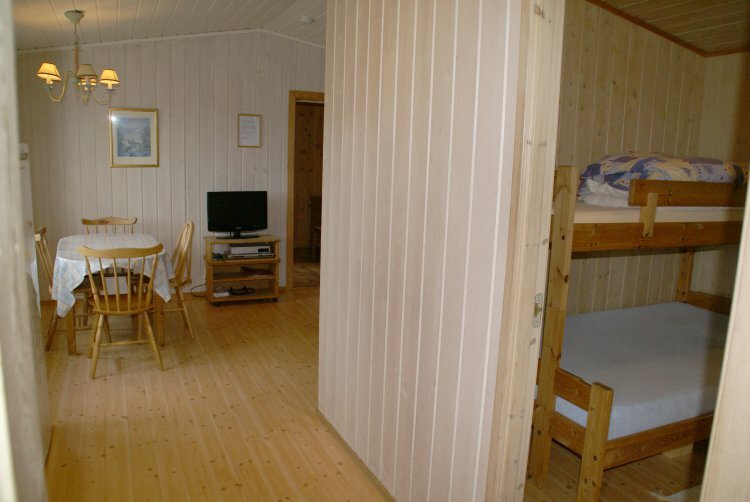 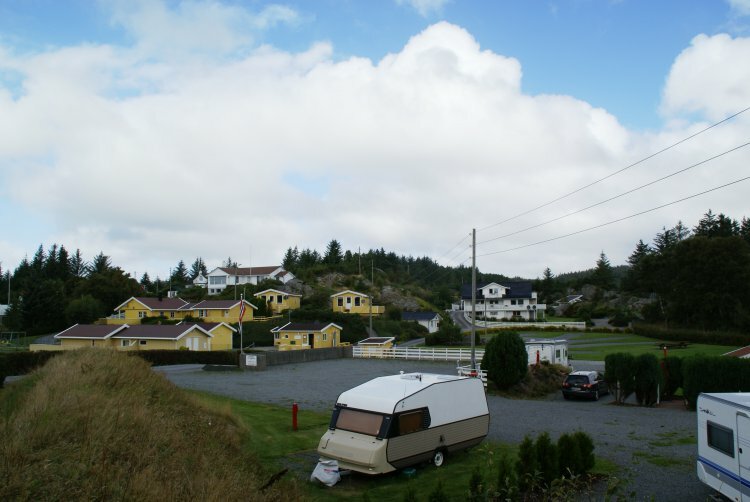 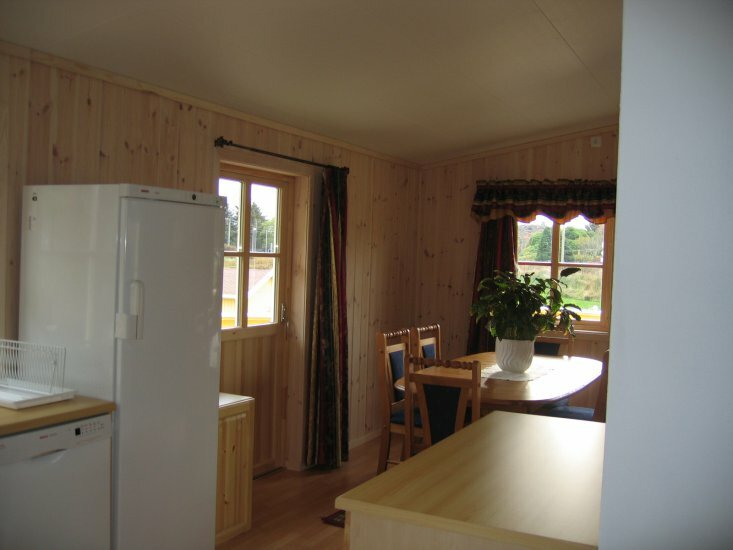 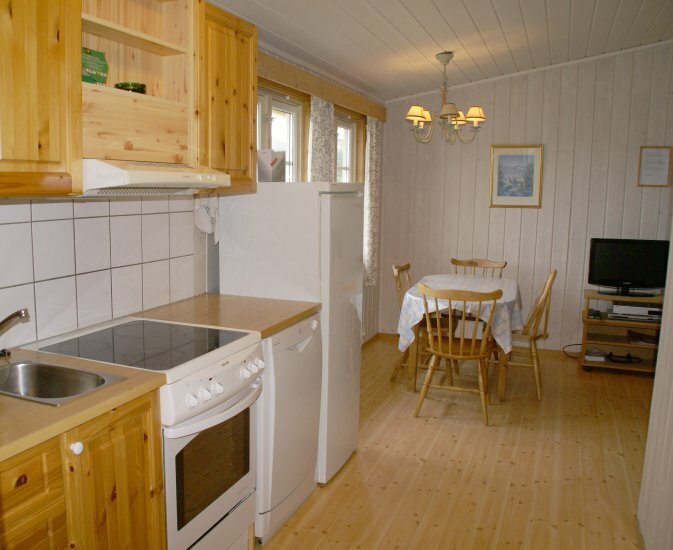 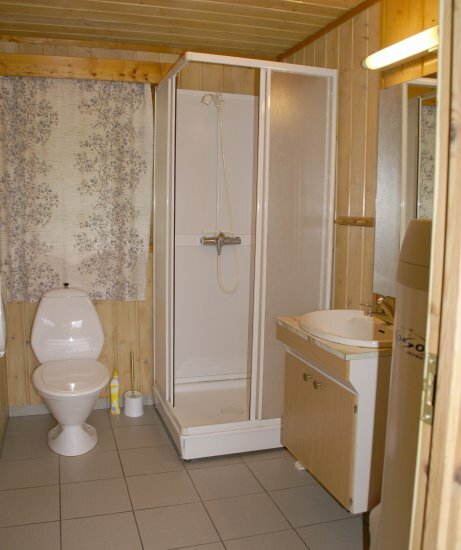 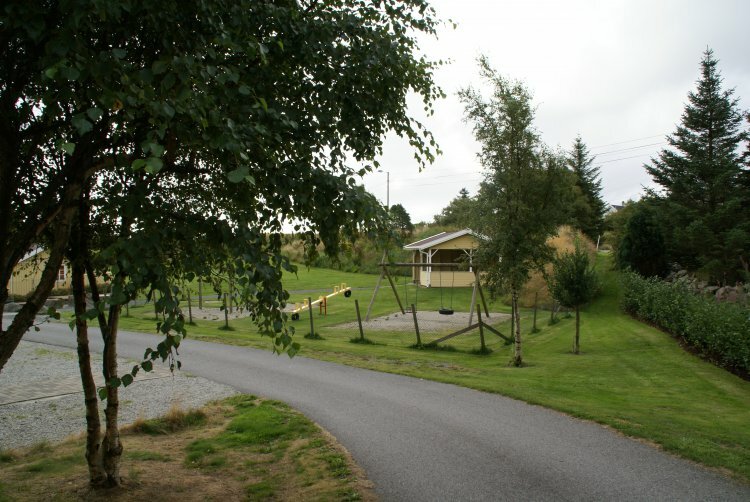 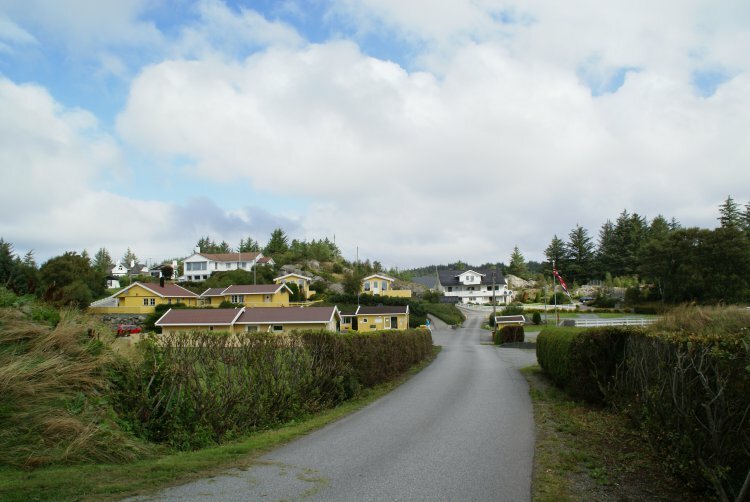 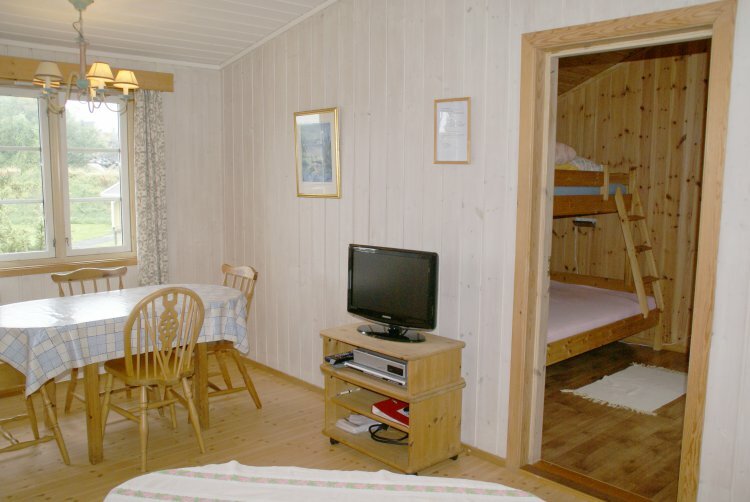 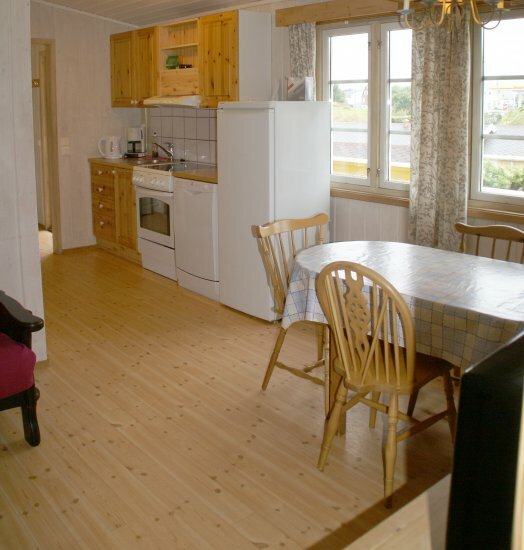 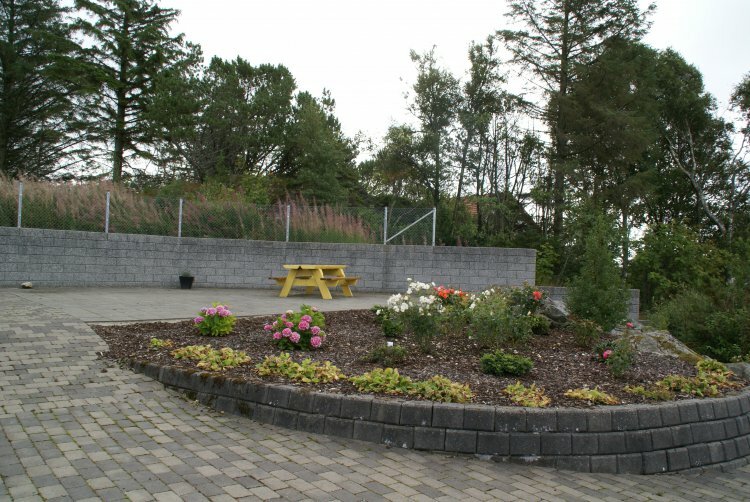 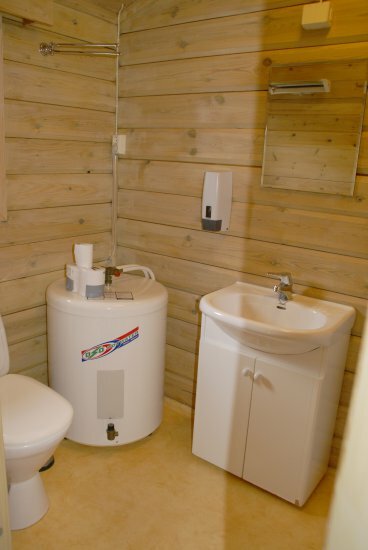 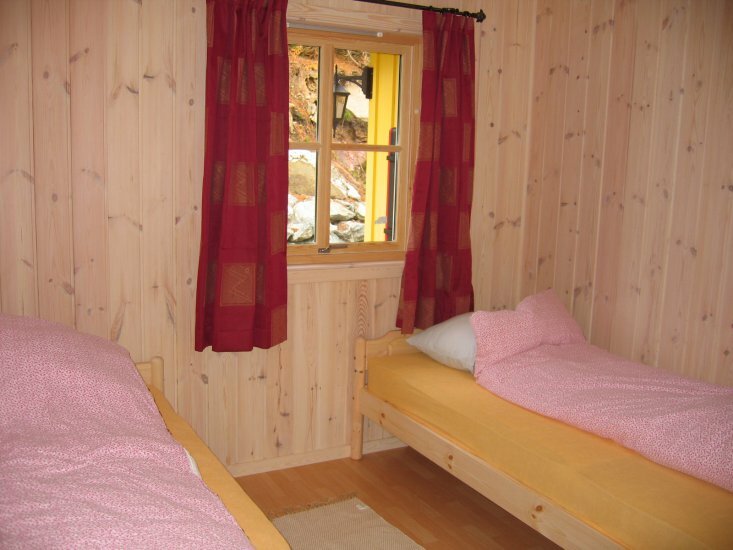 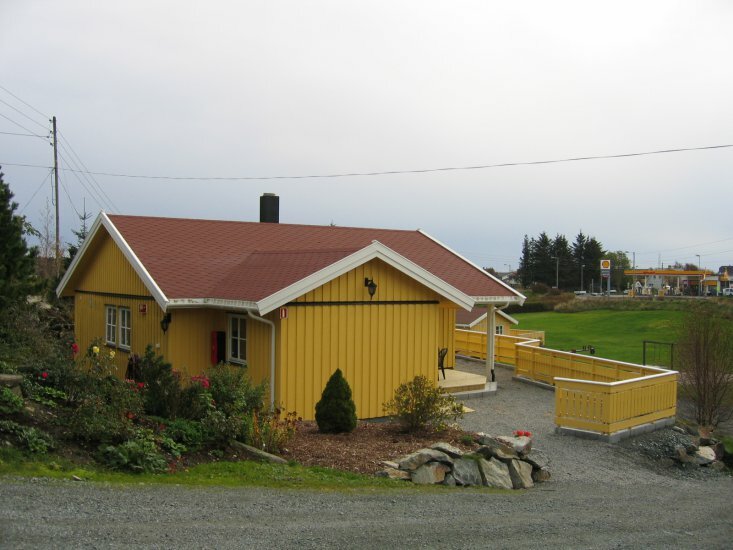 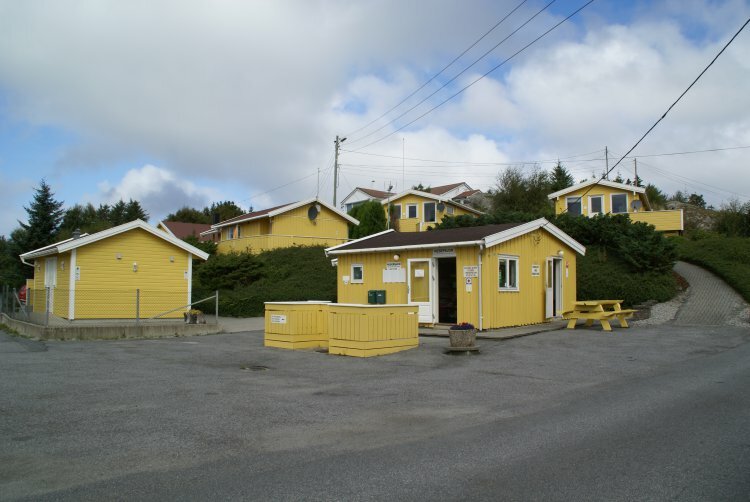 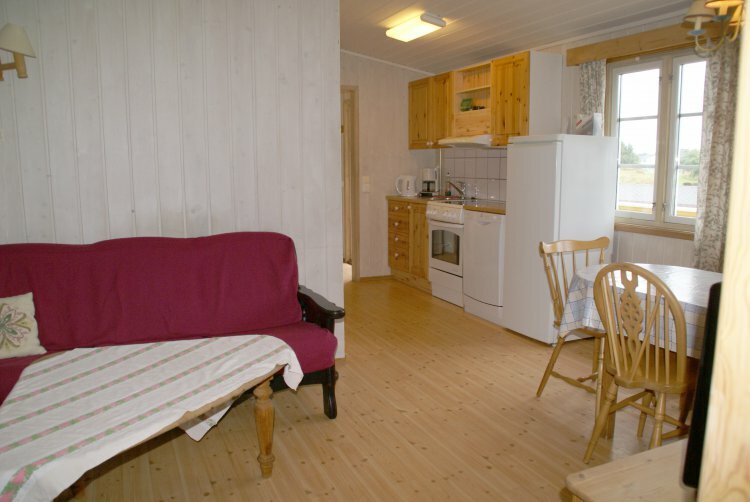 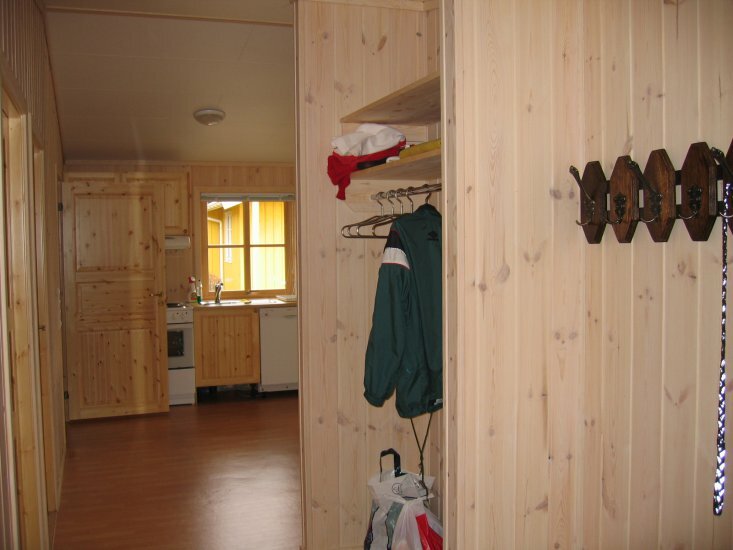 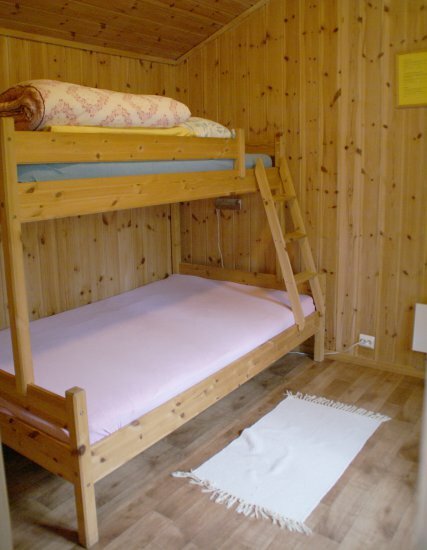 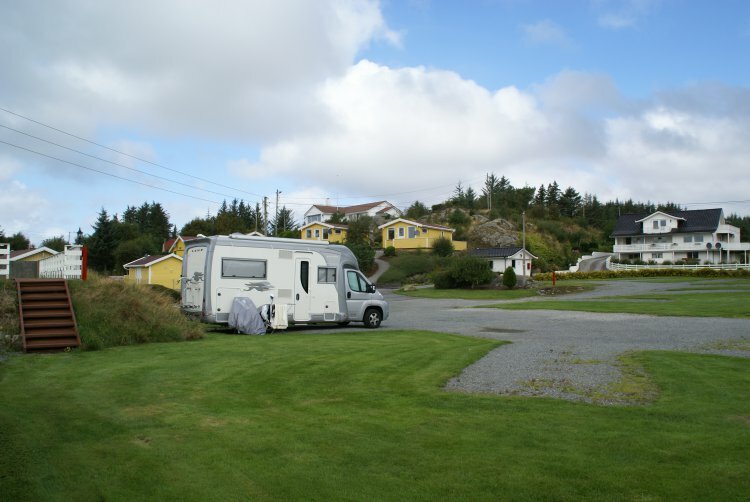 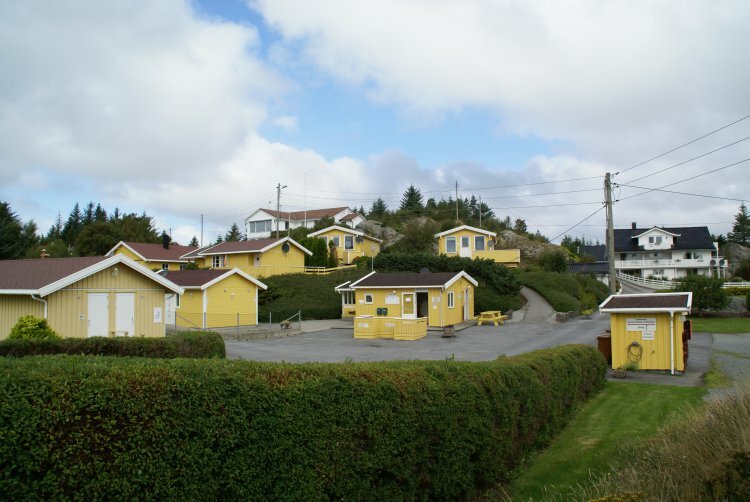 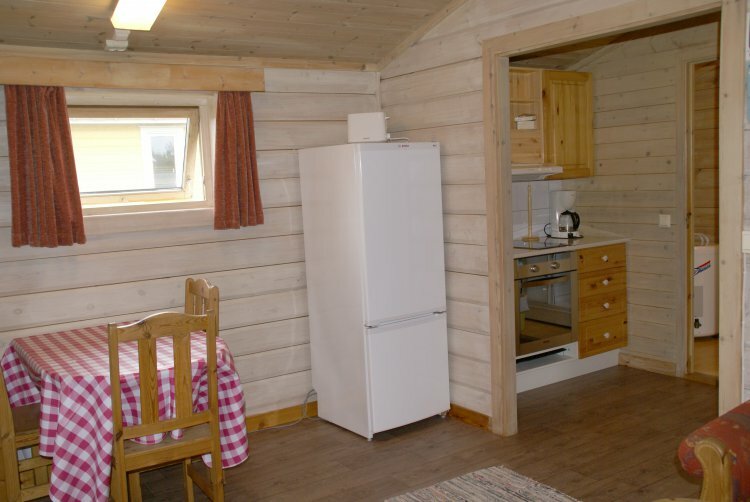 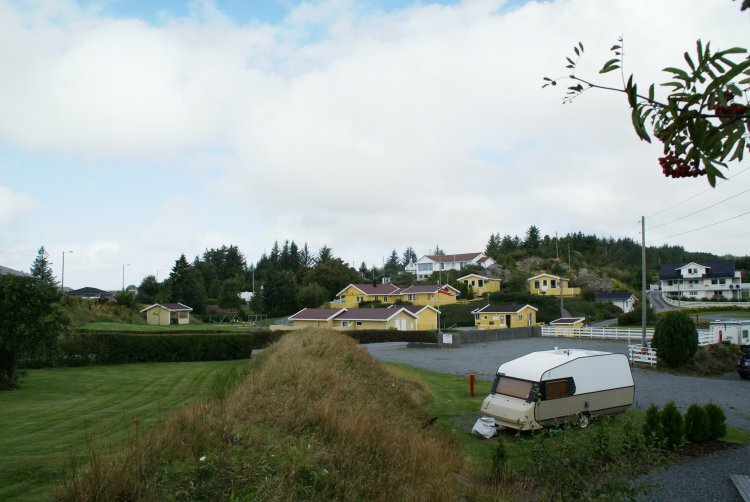 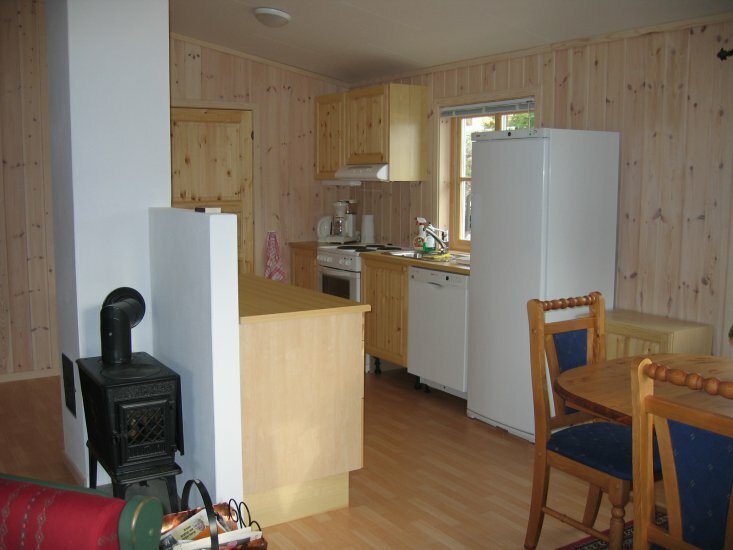 Welcome to Skudenes Camping, a cap site open year round, offering 2, 4 and 5 stars cabins on Karmøy. 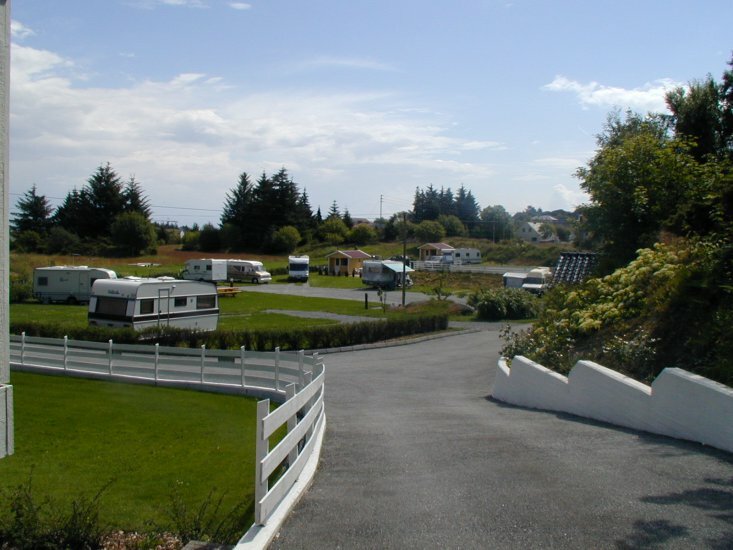 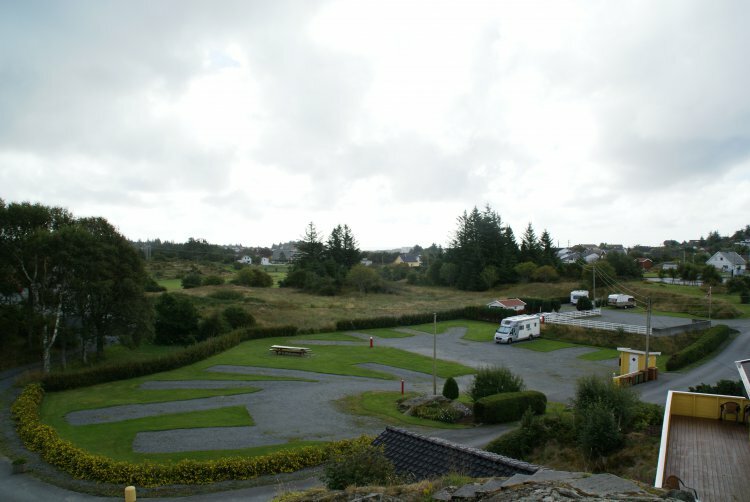 Accommodation Caravan for motorhomes, tents and caravans. 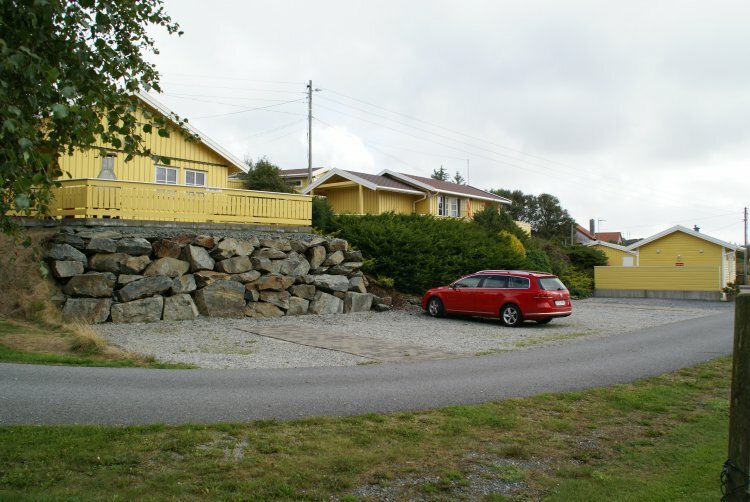 Skudenes - a gem on the southern tip of Karmøy.